As the misuse and overprescription of antibiotics becomes an increasingly prevalent issue, the US Food & Drug Administration (FDA) is introducing new legislation aimed at curtailing the overuse of such medications in the food and water supplies of livestock destined for human consumption. Up until this point, the administering of antibiotics for livestock has been largely left up to the individual farmer’s discretion, with most medications and antibiotics available over the counter, without the need for a prescription. 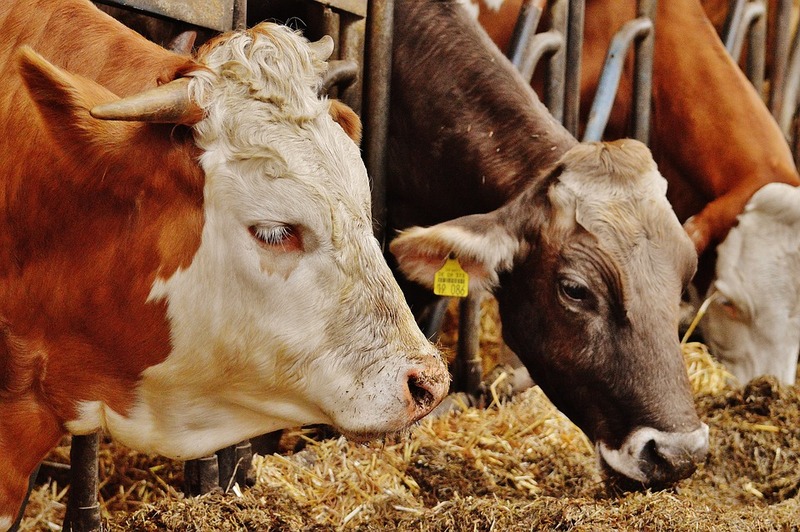 As of January 1st however, the FDA are making changing to their existing Veterinary Feed Directive, which will now require veterinary oversight whenever medically important antibiotics are put into the food or drink of cattle, swine, poultry and other food animals. This basically means that, before they can introduce such medications into the water or food supply of their livestock, or indeed even acquire them, farmers will require a prescription or ‘feed directive’ from a veterinarian. Said veterinarian should be familiar with both the operation of the farm in question and the needs of their animals. There’s no question that the use of antibiotics and other medicines is sometimes required on farms raising animals for the purpose of food; the new measures are aimed more towards reducing the use of antimicrobials to improve the efficiency of livestock feed or to fatten up animals, as this can significantly heighten the risk of antibiotic resistance in both the animals being treated, and the humans that eventually consume them.